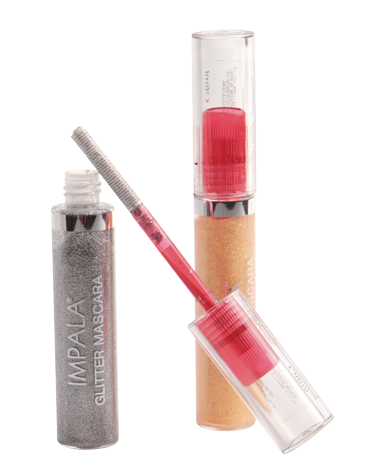 Gel-like formula that contains brocade particles in silver or gold. Apply it separately to achieve a fresh look, or use it in combination with your black mascara for glamorous sparkles and also to create an illusion for thicker lashes. Brighter look, that emphasizes natural color of the eyes.